Do you want to create a sweet, chic, and glam bedroom for your beloved daughter? Pink, white, and the gold color combination can be your ultimate choice. The elegance and purity of white, the sweetness and romantic of pink, and the glam of gold will create a sweet, elegant, and glam impressions to the bedroom. It is very suitable for your beloved teenage girl bedroom, but, you can adopt such combination for your romantic and glamorous bedroom too. Here you will find many ideas and tips that will inspire you to create a pink white and gold bedroom. Add some flashy pink pillow and throw blanket to your plain white bed to bring a chic and trendy impression. Meanwhile, a deeper shade of pink (almost red) headboard and ornamented reddish painting become the eye-catching focal point in the dull white wall. A gray upholstered tufted bench with a transparent acrylic foot add more modern and stylish touch. In addition, a little bit golden accessories on the nightstand add a little glam to this sweet teenage bedroom. For newlyweds, this bedroom idea is worth to be adopted. A simple yet elegant memorabilia on the wall behind the bed. Featured with ornamented golden wallpaper on the wall, sweet wedding photographs, and string lights make the wall become a romantic showcase to show how they love each other. Meanwhile, the use of softer pink in the bed layer brings a pleasant and warm impression. In addition, a sweet and gorgeous little birdcage lamp reflecting shapes of heart on the wall. On the other side, a bunch of dried pink flowers gives another sweet and romantic touch in this pink white and gold bedroom. Another good example of golden ornamented wallpaper for decor. The wallpaper gives an opulent and glam touch that fits well with the off-white atmosphere in this bedroom’s overall look. A faux white fur on the golden antique frame become a lavish and glam bench to complement the soft tufted white finish bed. It creates a luxurious and elegant impression in this high-end bedroom. Meanwhile, the use of pink is left to the minimum with a vase of flowers and big wool-knitted ball. It makes a colorful and sweet touch in this glam bedroom. 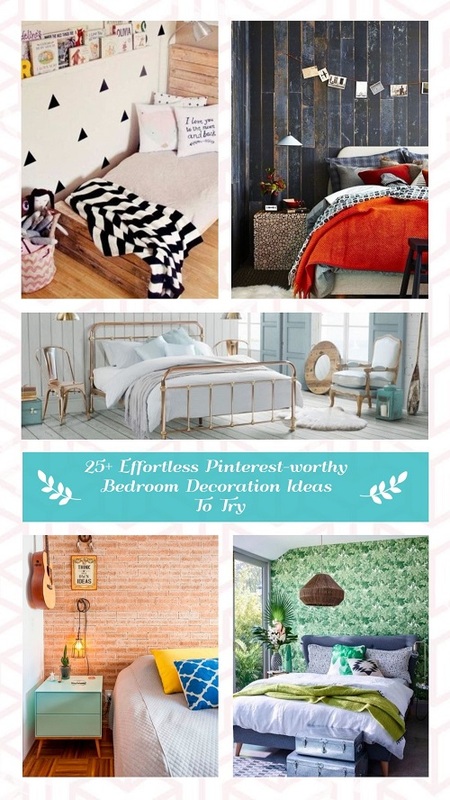 A DIY decor on the wall can be a sweet addition to the bedroom. Instead of using expensive wall decor you can adopt this idea to decorate your bedroom. Deep pink DIY wall decor gives a nice ornament on the pale pink wall. Meanwhile, white finish sleigh bed with colorful ornamented bedding set bring a fresh feeling to the overall look of this bedroom. 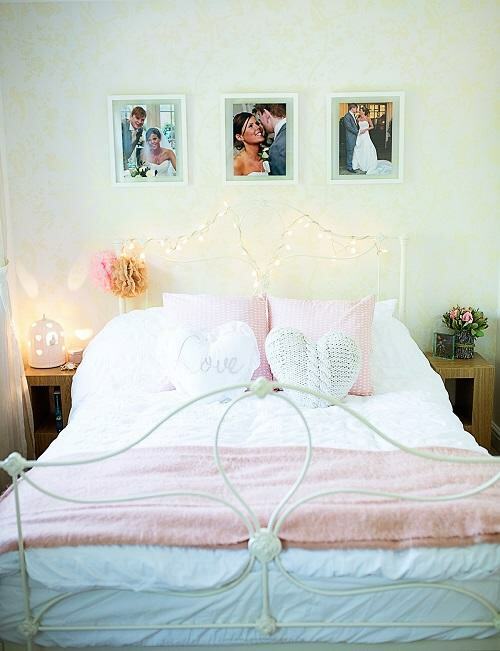 This is a good example of DIY decorating to the sweet pink white and gold bedroom. Pink and white layer for the curtain arrangement and matte pink finish on bed give a sweet touch to the bedroom. 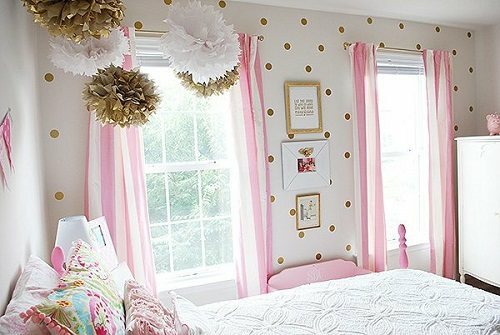 Meanwhile, the golden polka-dots pattern on the off-white wall adds a little glam to this girly bedroom. In addition to the above, you will see a creative DIY white and gold chandelier sprinkles magnificent lighting all over the room. Bringing a fairy tale fantasy to your daughter right before she sleeps. A paler pink works well too for a kids girl fairytale bedroom. With pale pink on the wall and off white on drapes, curtain, and furniture, you can create a sweet and stylish bedroom for your beloved princess. Moreover, add a little bit luxury by applying golden finish on the canopied bed frame. On the floor, soft pink flowers ornamented carpet and white faux fur rug covers hardwood flooring partially. Adding a sweet and cozy touch to an old-fashioned hardwood flooring. For an older girl bedroom, you can adopt this Randy Garett’s designed princess’ bedroom. Pink lace wall fits perfectly with the soft pale pink curtain. On the white upholstered bed, you can add neutral bedding set for an elegance perfection. To give a unique touch add a cheetah patterned throw pillow that is matching with the chair upholstery. Furthermore, add a little golden touch on wall decoration and night lamps frame. 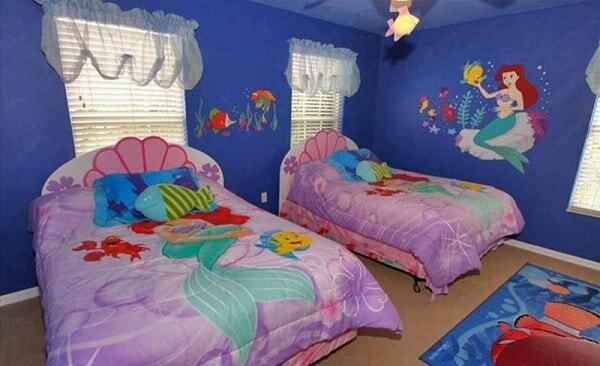 As a result, a magnificent and sweet bedroom for your princess. For the adult, you can adopt this idea on your pink white and gold bedroom. A paler pink color on the wall with white dominates the bedding set, you will get an elegant and simple impression for your bedroom. Moreover, add some golden color to raise the luxurious accent with a golden finish on the opulent tufted bench and bed frame. Meanwhile, a golden sun wall decor affirms to be the focal point of this elegant and glam bedroom. In addition, black finish furniture becomes a nice contrasting feature to your bedroom. In some case, a deeper pink works well too for teenager bedroom. 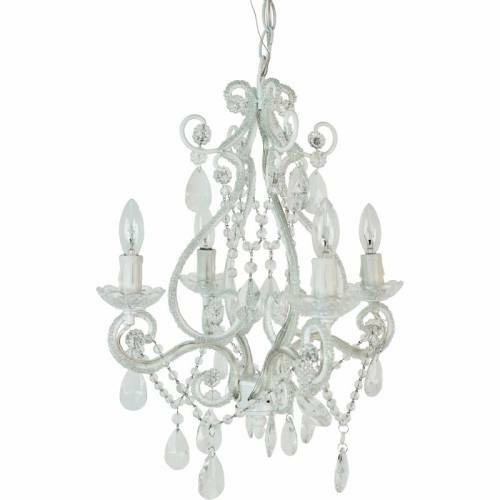 It enhances the stylish and chic touch to the bedroom. For your reference, you can add baby pink, deep pink, carnation pink, barbie pink, etc for an eye-catchy touch to a teenage girl bedroom. Like in this bedroom, Barbie pink on the bedcover, pillow, curtain management, and night lamps bring a flashy accent that fits with the rebellious spirit of the teenager. Meanwhile, calming gray is balancing the show-off pink on the curtain arrangements making it fits well with the white wall. In addition, a little bit glam is shown on the golden throw pillow on the bed, inviting an elegant sensation to the overall look of the bedroom. There are many things you have to consider to create an elegant pink white and gold bedroom. 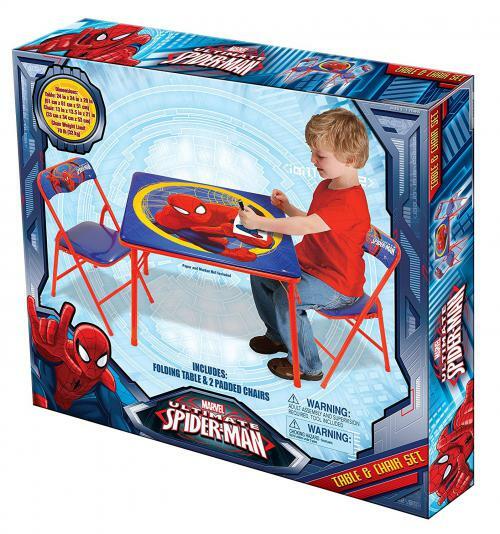 As we know, we can use that color combination for any range of age. But, there are many different principles to design the bedroom that fit with the bedroom owner’s age. Here we will give you some tips to do that. Pink simply is the mix between red and white color but has lots of shades. Different shade will define different meaning and impression that is suitable for the different age group too. First of all, define the age of the bedroom owner. For a toddler until kid age, you may apply sweet Disney Princess and Mattel’s Barbie theme. With more flashy and lighter pink you will surprise your beloved daughter with sweet and fun pink white and gold bedroom. Meanwhile, for the teenager, you may add deep pink into light purple to represent her rebellious spirit. For a more mature age, you can add a softer and paler pink such as champagne pink, pink lace, pale pink, etc to create an elegant yet sweet impression to your bedroom. On the other side, you can add a little deeper pink in some accessories to give a highlight in your bedroom. There is no such rule to define color proportions for pink white and gold bedroom. You can make it according to the impression you want to highlight. You can make the room with balanced white and pink and a little bit of gold sparkling for an elegant style bedroom. 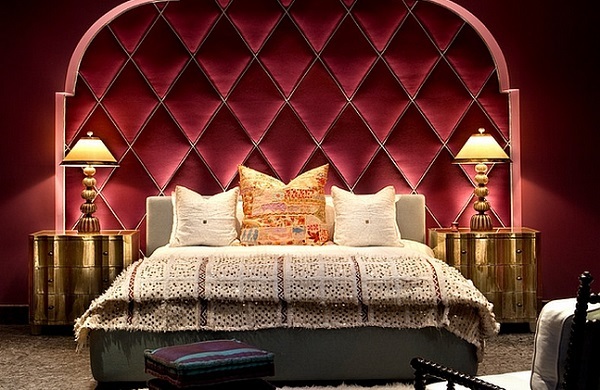 If you want to add more glam you can add more gold accessories or bedding set while white and pink in the wall decor. For a sweeter and funnier bedroom for toddler and kids, you can use pink as the major color in the bedroom. White can be a dull color if it is not managed properly. Add some texture, shades, and layer with gold and pink combination to cheer up the overall look of your bedroom. 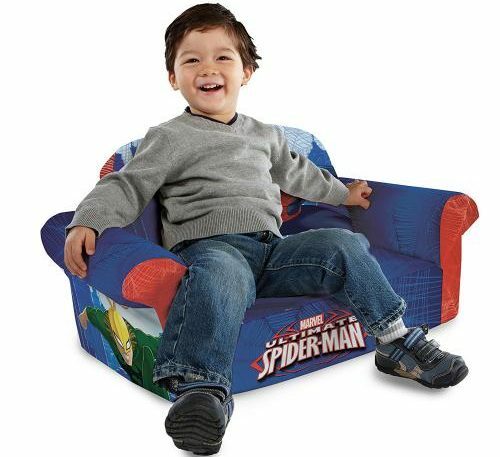 You can apply it to the wall, bedding set, flooring, and much more element in the bedroom. The most important key in the bedroom remodeling is simplicity. Why? Because the most important activity in your bedroom is sleep. So you sure don’t want to make your bedroom look messy and tacky that can disturb your comforts and coziness. 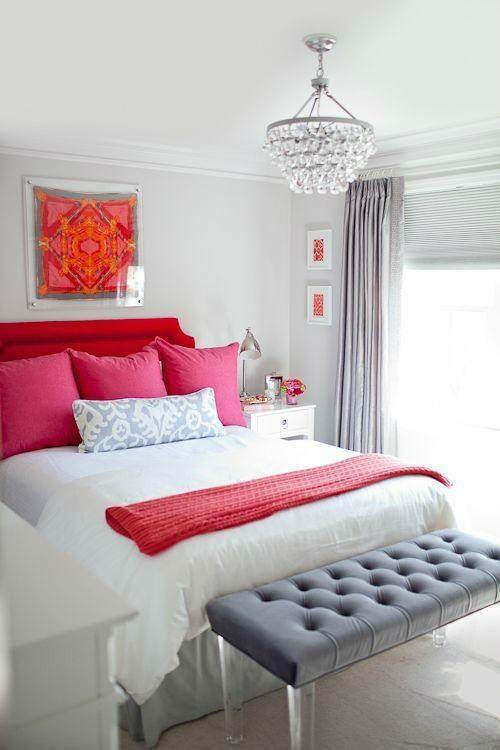 Then, make sure to keep the color combination and element composition of your bedroom stay simple but eye-catchy. A little bit pink touch on the throw pillow in the white room is better than a full deep pink wall decoration that will make your bedroom looked flagrant and tacky. Pink white and gold bedroom decoration is never a bad idea for your next bedroom improvement project. Such color combination will never fail to create a new atmosphere around your property. 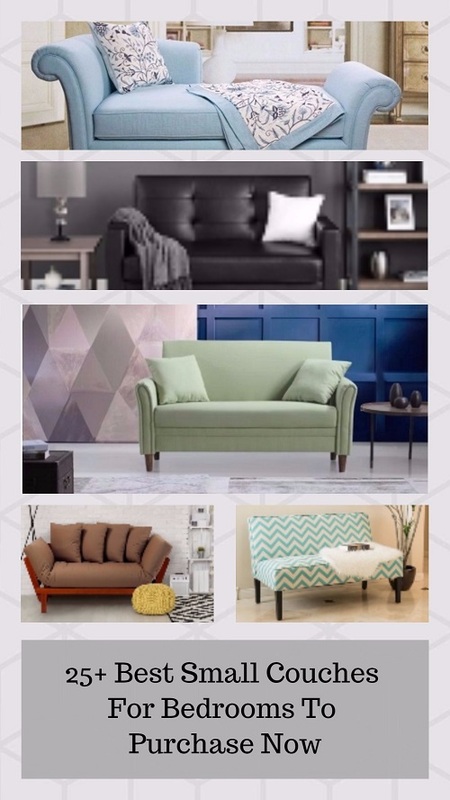 You can always mix and match the color with the existing decoration of your bedroom since that combination will flow easily with almost all color schemes. 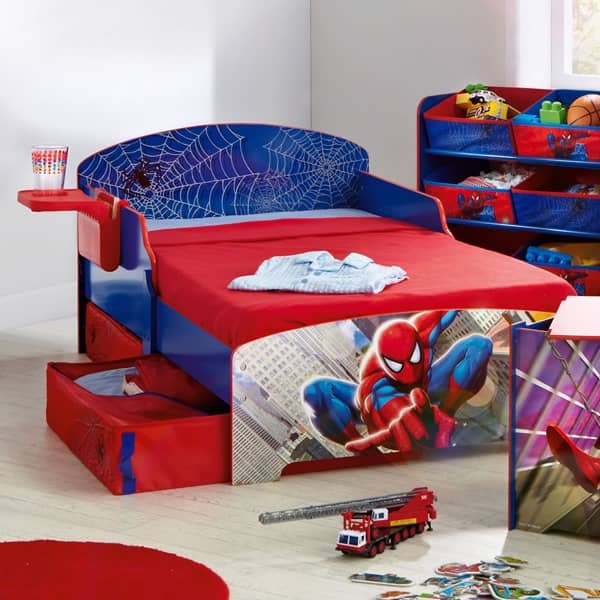 With dozens of bedroom furniture available in the market, you will also easily find the products that suit your new bedroom layout.